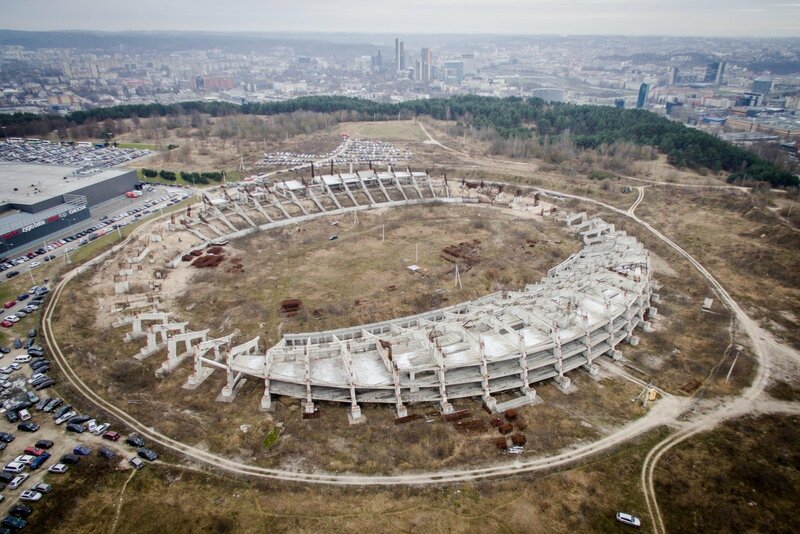 Budimex, one of Poland's biggest construction groups, has decided to stay in the bidding process for a concession to build and operate a 90-million-euro national stadium in Vilnius, the Lithuanian capital's municipality said. The Polish group said in August that it was withdrawing from the project. Aleksandras Zubriakovas, spokesman for Vilnius’ mayor, told BNS that the municipality had Wednesday received two letters from Budimex, one asking to list the earlier withdrawal from the tender as invalid, and the other asking to postpone the deadline for offers for two months, until the end of December. "I met with Budimex's managers last week and we talked. I'm glad I managed to persuade them to stay in the project. So, they have sent their confirmation that they are taking part in the project," Vilnius Mayor Remigijus Šimašius told BNS. According to the mayor, the local authority will in the near future decide on whether to extend the deadline. After Lithuania's KDS Grupė, which bid jointly with Budimex, said in late July that it was pulling out, Axis Industries, a local company owned by the controversial group Icor, remained the only bidder. 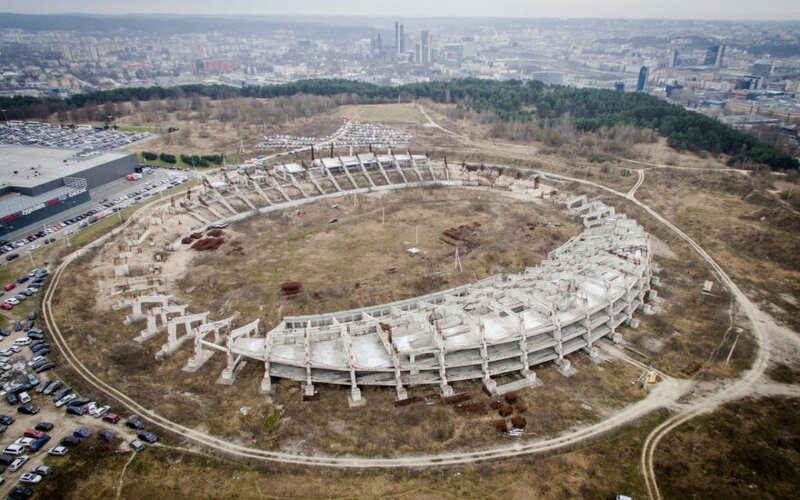 It is planned that a 25-year concession contract will be signed with the winning bidder and that the complex will be owned by Vilnius' local authority. The stadium construction project is estimated to cost 88.5 million euros (including VAT).